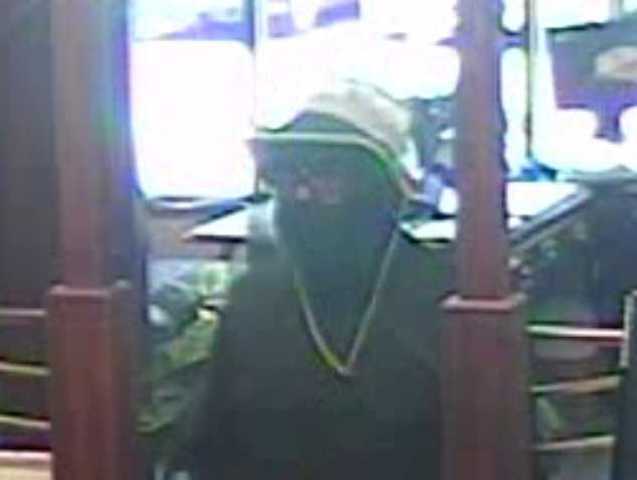 Brookfield police are looking for a man who robbed Byline Bank at North Avenue and Lilly Road Monday afternoon while wearing a disguise. Police said the man is black with a slim build, 20 to 30 years of age and he was wearing a tan fishing hat with a black band around it, black rimmed glasses, and a fake black beard. He also had on a dark blue long-sleeve shirt, a gold necklace, tan pants and red or orange shoes. 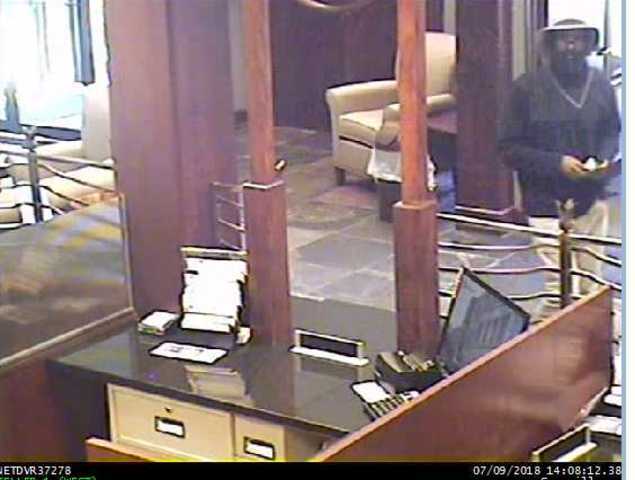 The man entered the bank shortly after 2 p.m. Police do not know how much money he was able to get before running from the scene. If you recognize this suspect or have information about the robbery, please contact Brookfield Police at 262-787-3702.